Posco Chairman Choi Jeong-woo has sent an email to executives to encourage suggestions for reforms at the steelmaker, the company said Tuesday. 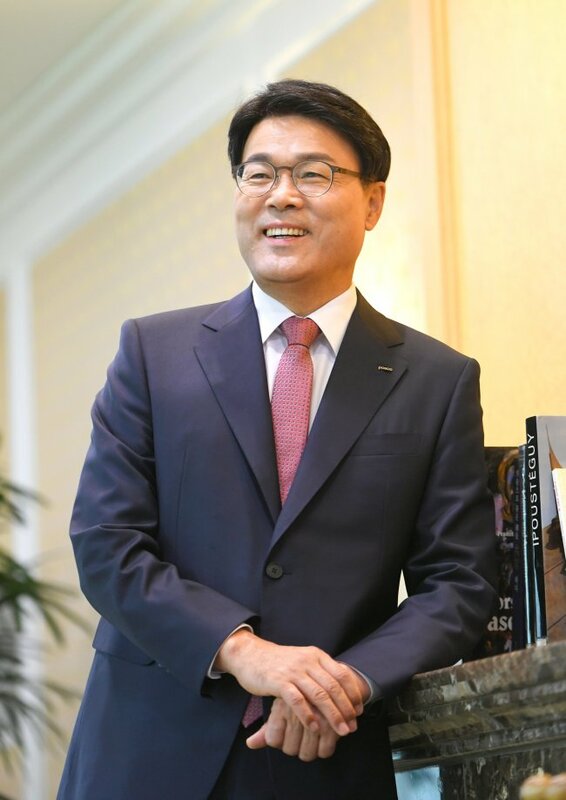 Choi appears to be seeking reform ideas from executives and stakeholders of the world’s fifth-largest steelmaker, for a new vision he plans to present in the next three months. Before taking office, Choi initiated the “Posco Love Letter” campaign to hear the public’s thoughts on the former state-run company, not just from shareholders, in an attempt to break from the debate over the company’s political neutrality following a sudden resignation of his predecessor Kwon Oh-joon. He has vowed to set the new vision for the 50-year-old steelmaker on his 100th day in office. Choi has also ordered to simplify meetings and urged executives to text-based brief via email, rather than focusing on visual quality of the presentations by using Power Point.